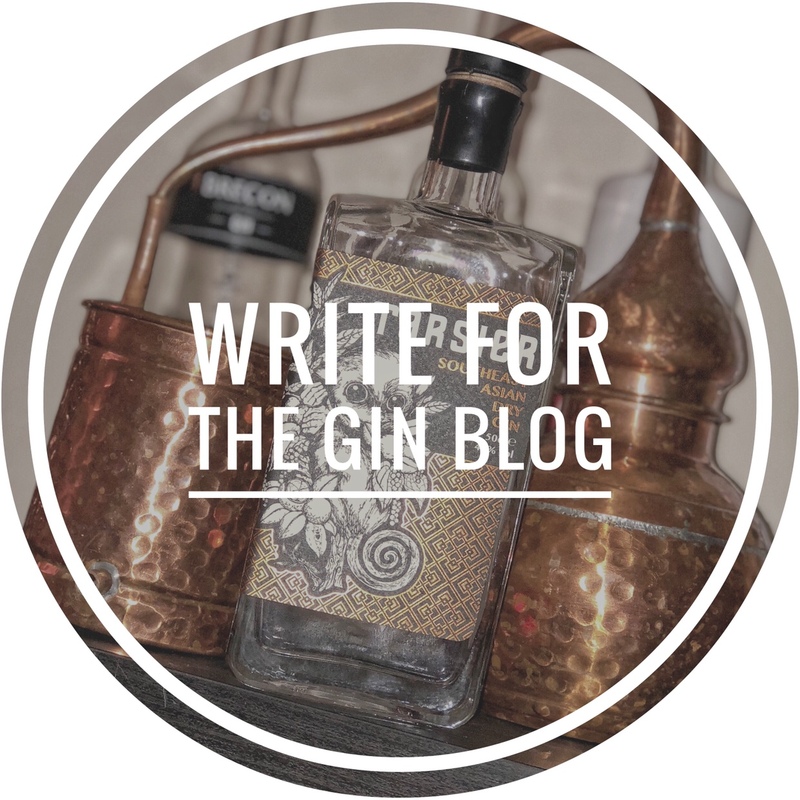 I was introduced to Makar at the Just Gin Show a few weeks back and had a chance to talk with their brand ambassador, David Thomson. From the off you can tell this is a very juniper lead gin, but you can also pick out hints rosemary and lemon. Juniper-led, backed up by citrus and spice, with angelica and rosemary standing out on the palate and finish. We then tried with tonic and the suggested garnish, a green chilli, and as you would expect, Juniper is the strongest of the botanicals coming through but the aftertaste of Coriander and pepper make it fresh and quite a moreish. We tasted many gins at the Just Gin Show and this one really stood out among the crowd. A good all round gin, with a lovely juniper, led flavor that leaves you coming back for more. Go on, Treat ya self!